Priced to Sell! 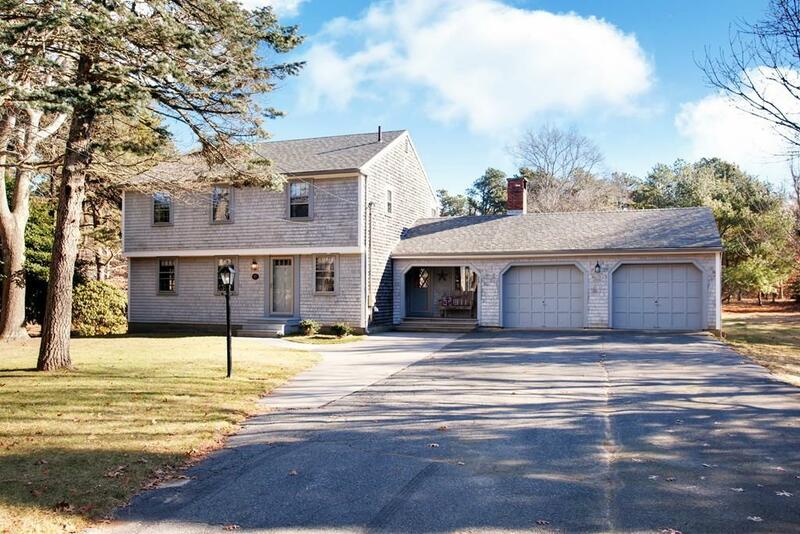 Down a private road in historic East Sandwich leads you to this well loved Estate on over 2.7 acres of land. 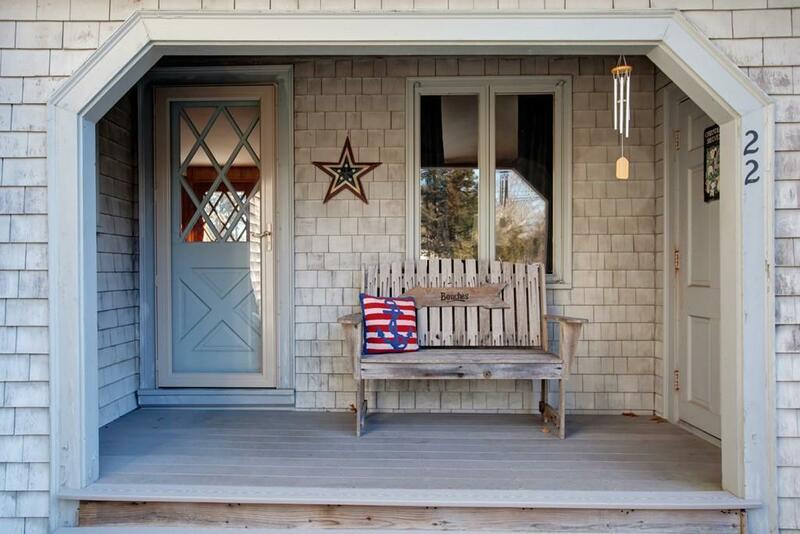 This garrison colonial has been in the same family since 1965. 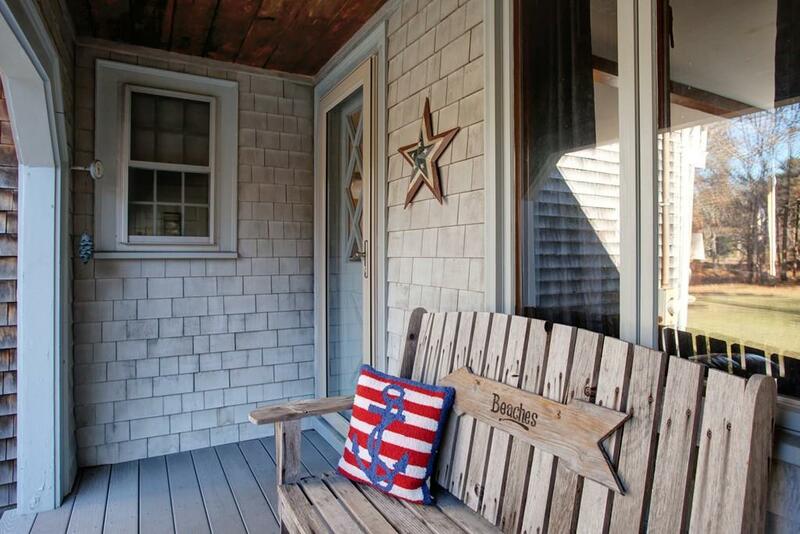 The first floor offers an eat in country kitchen that opens to the family room with wood burning fireplace. The formal dining room connects to the living room with hardwood floors. A full bathroom and laundry room complete the main level. 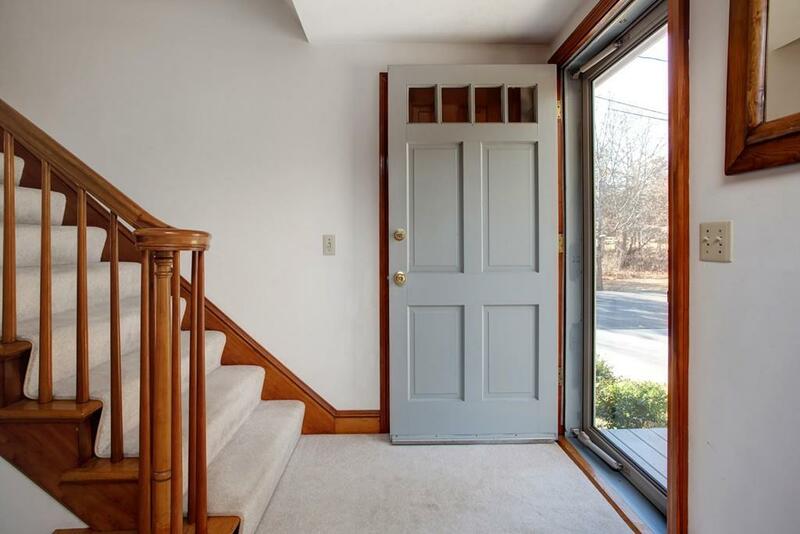 Upstairs there are three bedrooms with hardwood floors and one spacious bathroom. Outside enjoy the privacy of the yard from the new deck. This East Sandwich gem has endless opportunities.